Over the summer, my parents gave me an old fridge that was in their garage. I also had a wife that (rightly so) complained about me hogging the fridge space with all my beer. So it only made sense to put a second fridge in my basement dedicated to the housing of delicious beers. I am an I.P.A. drinker, but the problem with that is, you really cant keep a large amount of I.P.As in there because they really should be consumed as fresh as possible. You don’t want to let them age. I have started broadening my horizons when choosing beers to bring home, branching out to stouts and other things. 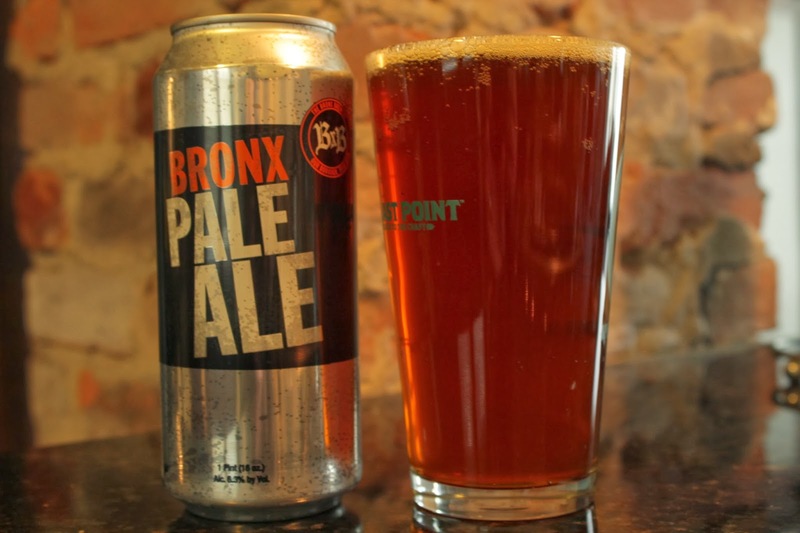 While at the beer store, there was a rep from Bronx Brewery handing out some samples of their Pale Ale and the Scotch Ale. I sampled both beers which were poured from a growler they brought. The Pale Ale was full and delicious. A nice balance of malts and hops, and for an American Pal Ale (which I normally hate), it was very good. The Scotch Ale was also impressive, but like the Pale Ale, it didn’t taste like your traditional Scotch Ale. It resembled more of a malt heavy I.P.A. Both beers out of the growler tasted pretty good, but when I got home and cracked open a can, the taste was dramatically different. It wasn’t awful by no means, but was not something that I’d probably revisit. The Pale Ale that I purchased was overly malty, and resembled my first home brew batch that I had done last year. After the first can, I was on the fence, and hoped that my second can would be a little better. It was actually worse. 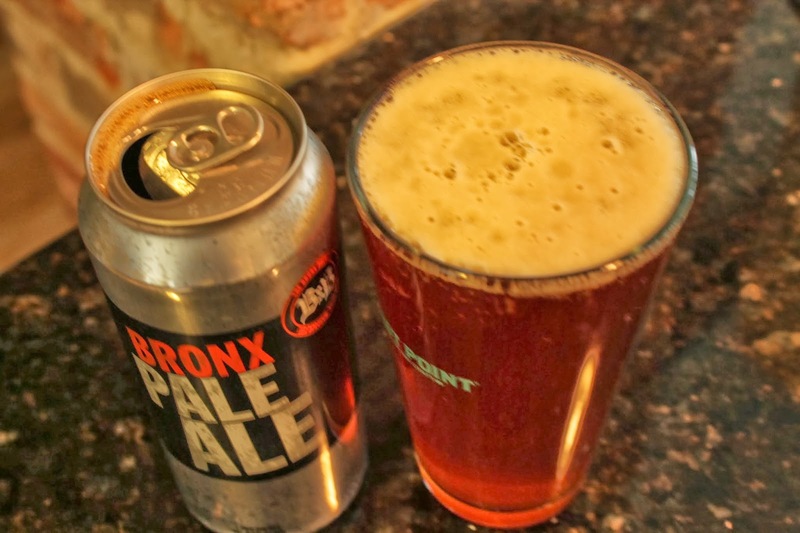 This could have been my palate at the time, and I have two cans left (4 pack) to decide, but my overall impression of this beer currently, is that it falls short of being decent. A valiant effort.